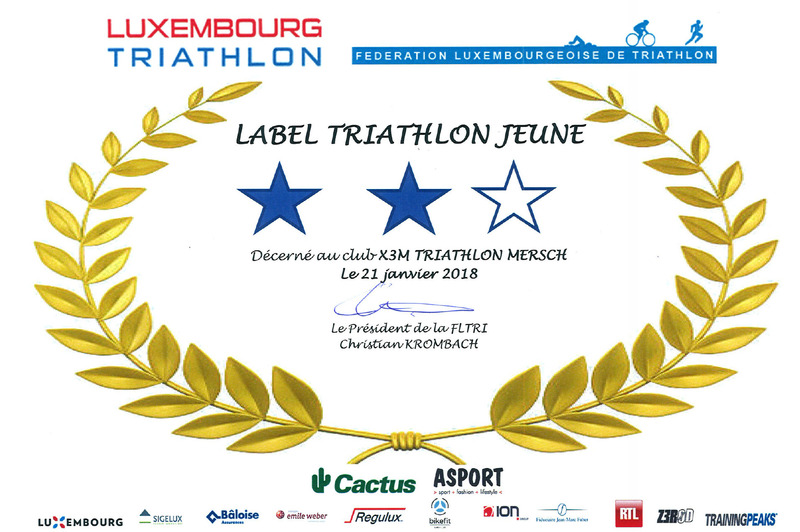 Cross-Challenge 2 Belvaux – X3M TRIATHLON MERSCH asbl. 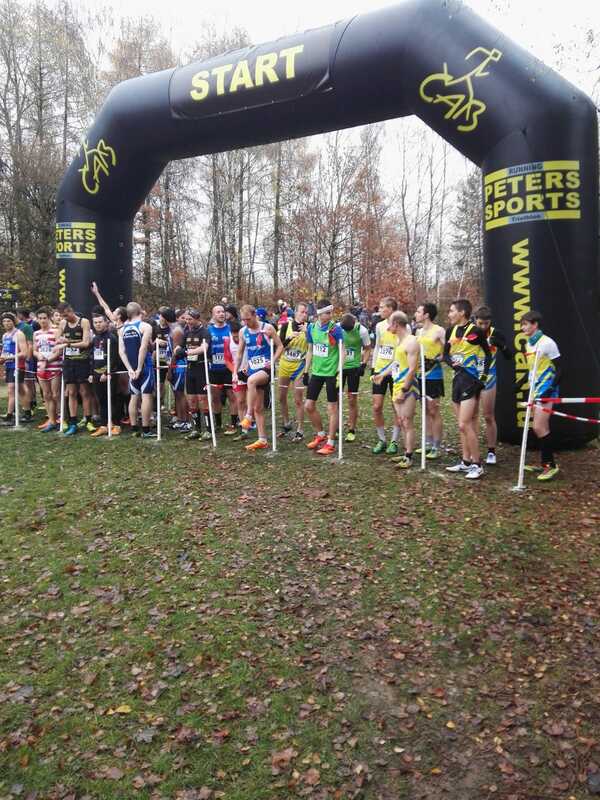 Oliver Gorges won the ‘espoirs’ category at today’s 2nd round in Challenge Cross in Belvaux. 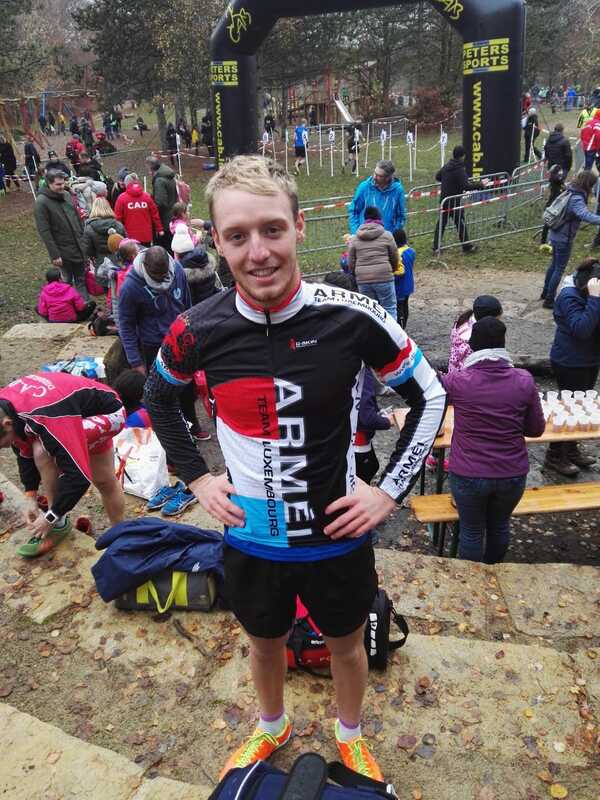 He raced in a merged seniors/espoirs/juniors race and finished the 5400m in 17:55min. Sam Peters took 17th rank overall in senior category by running 27:05min for 6950m. In the women’s race over 4440m, Danièle Flammang finished 9th overall in 21:11min. 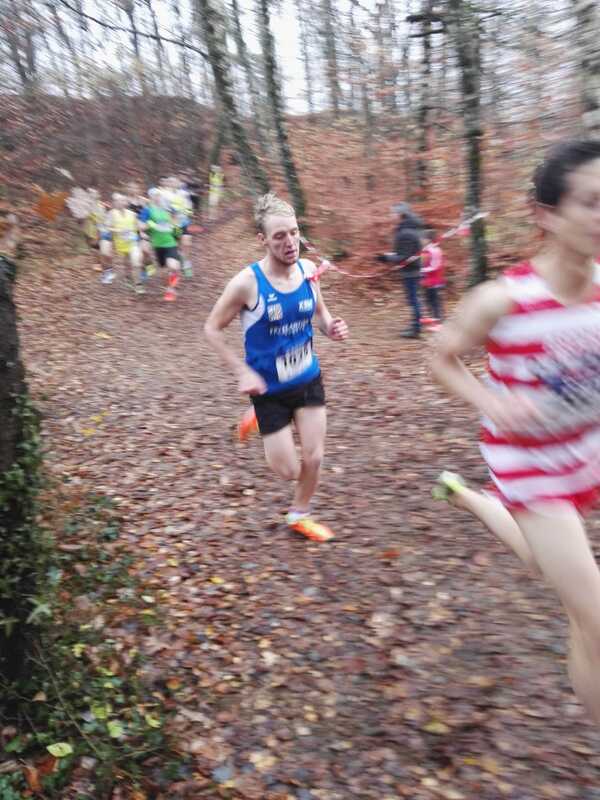 Last but not least, Finn Schiltz took 5th overall out of 56 in the ‘scolaires’ category, he ran 7:37min for 1860m.